Mandarin oranges are delicious when they’re eaten on their own, but they can also be a great seasoning tool. Since this fruit has such a strong citrus flavor, it can really add some kick to otherwise bland food. 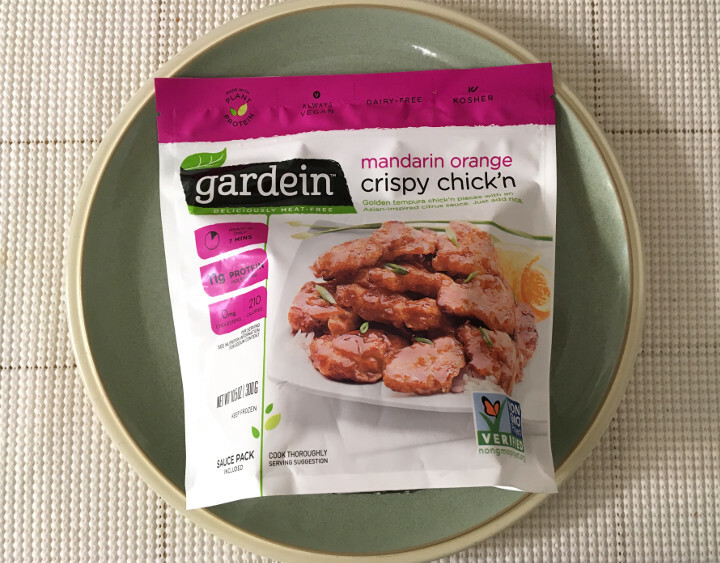 Gardein Mandarin Orange Crispy Chick’n is a great example of this. 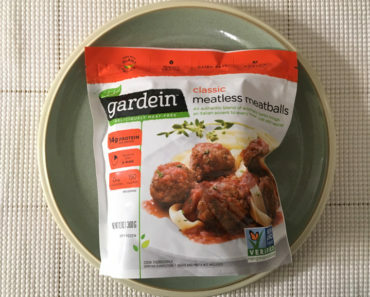 These faux meat bites are plain on their own, but they’re packed with flavor once you pour on the sauce. 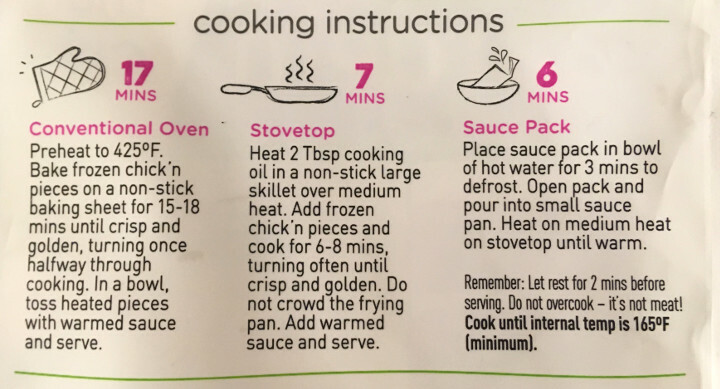 As is the case with many saucy dishes, the Mandarin sauce comes in a separate container, which you can thaw in hot water while your chick’n cooks. The sauce is fairly thin, but you can thicken it up by mixing it in with the chik’n for a few minutes before you take it out of the pan. Heating the faux chicken is a breeze; you really don’t need to do much more than toss them in a skillet and move them around so that they brown easily. Slathering them in sauce is a little bit harder; our chick’n bites never looked anything like the picture on the box. 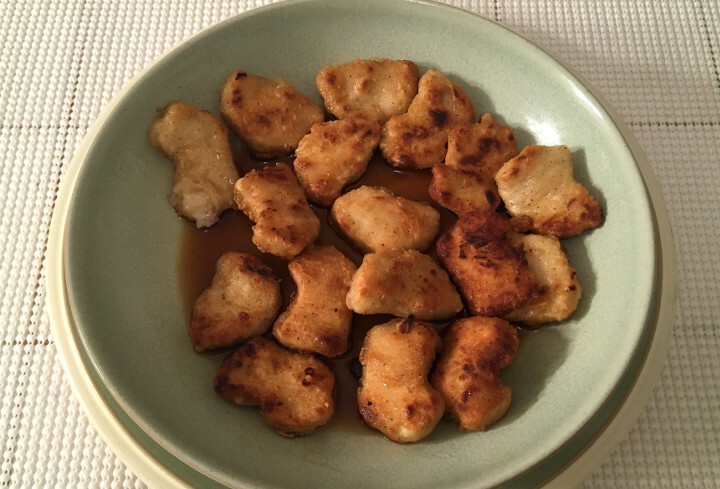 The sauce-free bites taste a lot like meatless chick’n nuggets. We happen to be big fans of chicken-less nuggets, but we recommend making sure these bites are completely coated with sauce before you dig in. 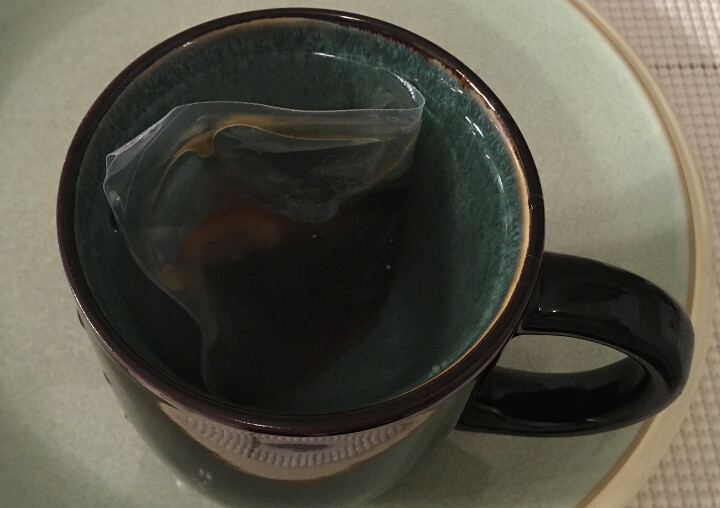 The sauce is an amazing blend of sweet, sour, and savory flavors. It’s quite potent, so the sauce included in the packet is more than enough. 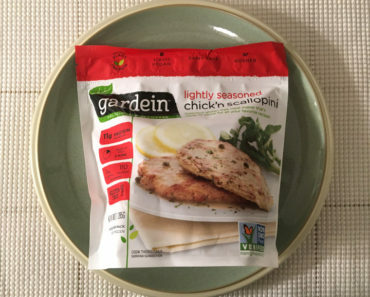 Gardein is pretty good at replicating the taste and texture of real chicken, and the sauce helps them with that. Since it has such a strong flavor, a lot of diners won’t be able to tell that this is faux meat unless they’re paying close attention. 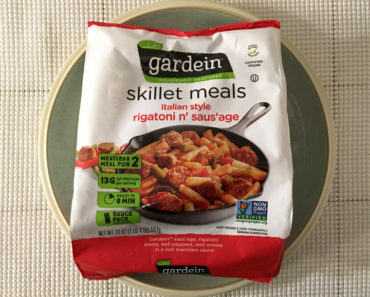 If you’re cooking for a mix of meat-eaters and vegetarians, a product like this could work well for you. 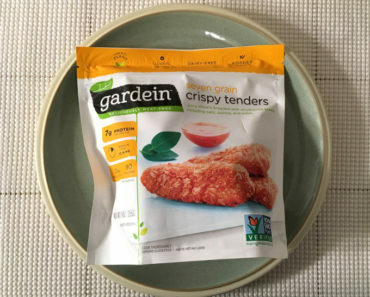 We really enjoyed Gardein Mandarin Orange Crispy Chick’n, and the zesty sauce is a big part of that. 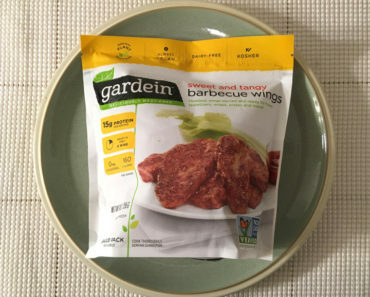 If you’re not a fan of orange chicken, we’d suggest staying away from this meatless product. If you love a little citrus in your meals, then this is something you’ll want to check out. 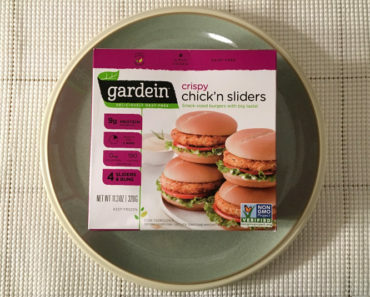 To learn more about the cooking instructions, ingredients, or nutritional content in these Gardein meatless chicken bites, check out our package scans below.